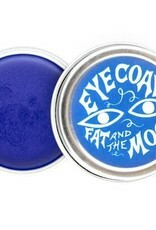 Because the Eye Coal is in pot form, the color can be rich and dense, something one sacrifices when eyeliner is in a stick and needs more wax to keep its shape. The sunflower oil base sinks into your skin, letting the pigment ‘dry’ in place. Sunflower oil is light and smooth but rich at the same time. 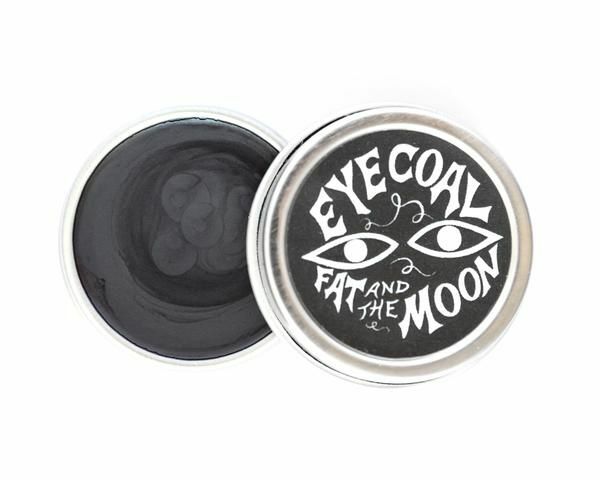 The beeswax gives the Eye Coal shape and staying power. The mineral oxide is the pigment and is not only beautiful but safe for sensitive facial skin! Apply with a makeup brush for more defined Cleopatra looks. 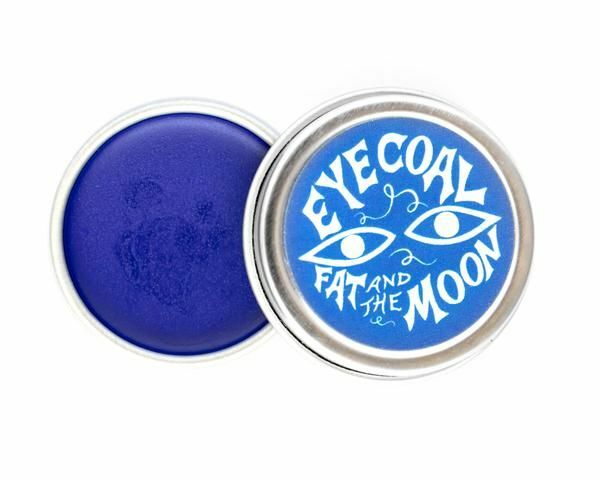 Tip: When applying the Eye Coal with a make up brush first apply a bit of face powder to your eye lid starting at the base of your lashes. 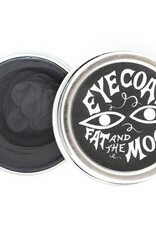 The powder will give the Eye Coal something to sink into and will keep your liner on sharper and longer. 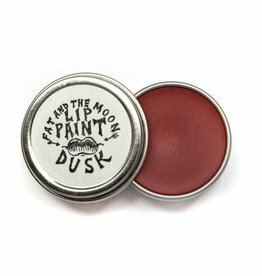 For that mysterious smokey appeal, apply with a squeaky clean finger on the inner rim of your bottom eye lid then close your eyes together hard to get the coal on the top inner lid and smudge the way you like.